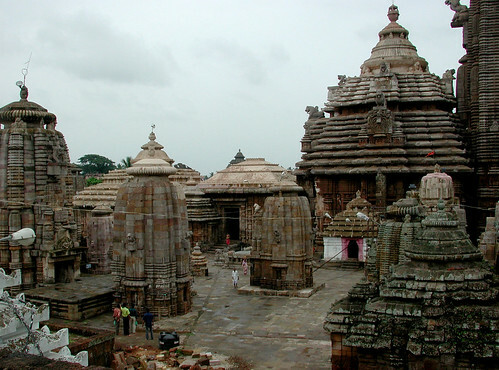 Odisha or Orissa as it was known earlier on the East of India is a state most known for its Sun Temple, festivals and classical dance. Few tourists are aware of the hill station of Dhenkanal, handicraft village of Pipli, fairs, festivals and wildlife parks. The cities of Bhubaneshwar, the capital and Cuttack have much to offer in sights and the Konark temple festival is a must-do for photography and culture fans. Odisha is somewhat off the beaten track and that make it all the more alluring and don't miss out on the seafood dishes here. Fish is easily the main protein of the state. Experience cultural India in all its finery in this five day festival every year at Konark with all the major dancers performing their art. This is a culture fest that features the Odissi dance, one of the most graceful of all dance forms of India in an open air platform in the Konark temple backdrop. Discover a bustling city that carries along on its march to modern times medieval rock cut temples, classical art and culture with gleaming new towers. If the spiritual call out to you, visit Bindu Sagar in the old town where the temples are. 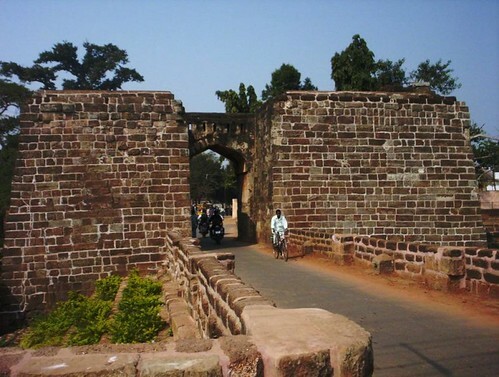 Visit the oldest and most medieval city of Odisha on the shores of the Mahanadi that makes it almost an island. 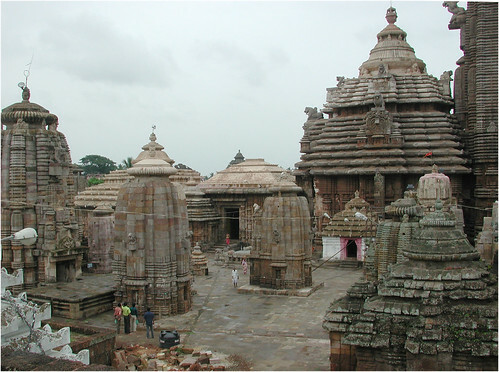 From muslim shrines to churches and intricate temples, Cuttack has much to offer in architecture. 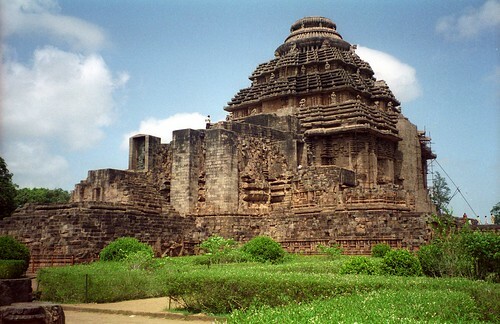 Explore one of the best of Hindu architecture at the Konark Sun temple, which is a World Heritage site. This 13th century architecture that took 16 years to build is now in ruins but remain a site to behold on the sea shores here in Konark.